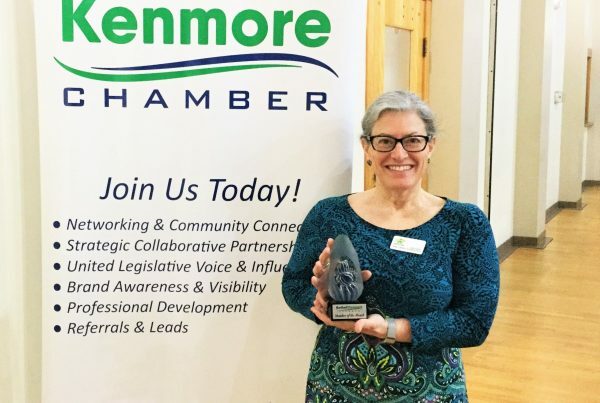 Our Chamber newsletter delivers great information to you! 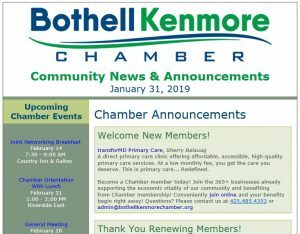 and so much more going on at the Chamber and in our Bothell and Kenmore community. Submit an article for our newsletter! 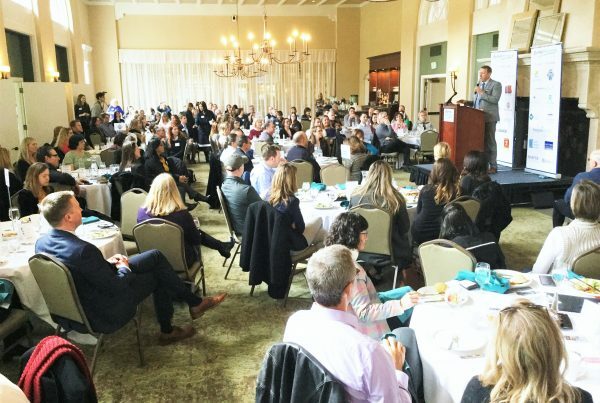 A benefit of membership is the ability to submit content for an upcoming newsletter. Members are encouraged to login to your Member account to make a submission.